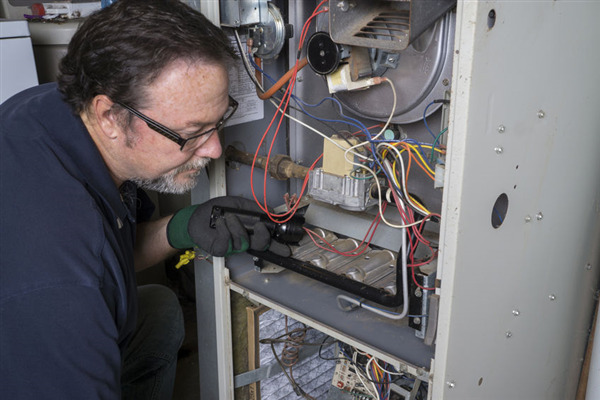 Repairs and maintenance are a regular part of owning or managing a property. Thus, when something needs repairs, you have to call a professional to fix it. 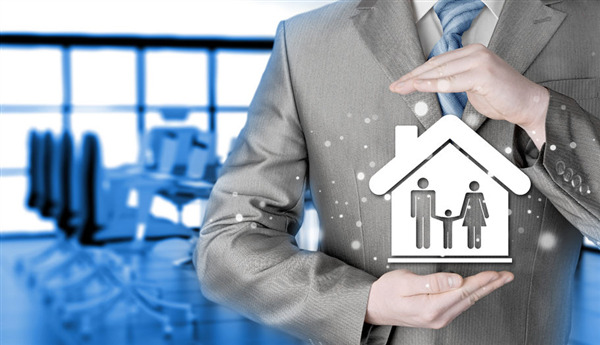 The most challenging part of property management is finding the right company to do it for you. Identifying prototypical contractors with experience, skill, reasonable rates, and dependability can be something of a hassle. Winter is here in Minnesota. That means preparing all of your condos and homeowner properties for the impending snow, ice, and freezing temperatures. It is vital that you protect your property and keep your residents safe throughout the entire season. 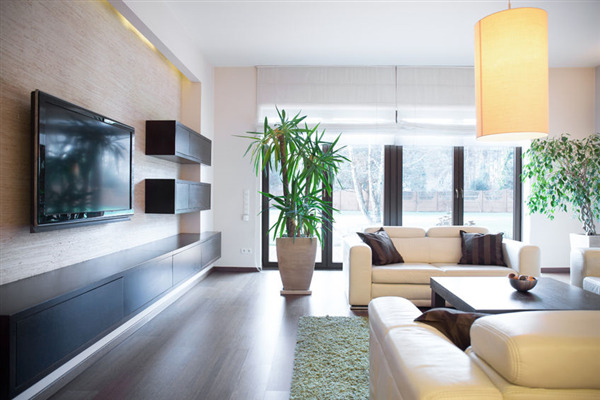 You may have several items on your list already, but below are some of the most crucial projects you should undertake to manage your property. 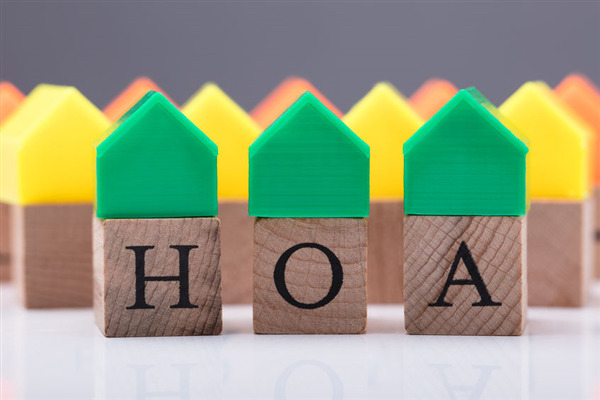 What Are Today’s Homeowners Looking for in an HOA? Nearly 25 percent of today’s homeowners live in some type of managed community. HOA communities are attractive options for buyers because they know they have protection for their real estate investments. In a neighborhood where everyone is subject to rules and regulations, property owners can rest assured that their community will be well-managed. They can also take advantage of conflict mediation services and benefit from regular maintenance that doesn’t exist in unmanaged communities. Professional landscapers and property owners know that the time for planning for spring landscaping is now. 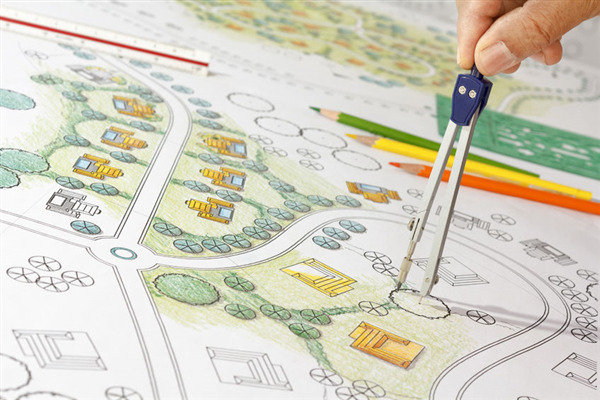 Planning includes several elements such as creating a concept or design or your property, scheduling and hiring the right company to do the work, putting together a budget, and possibly even getting ideas and feedback from your HOA. 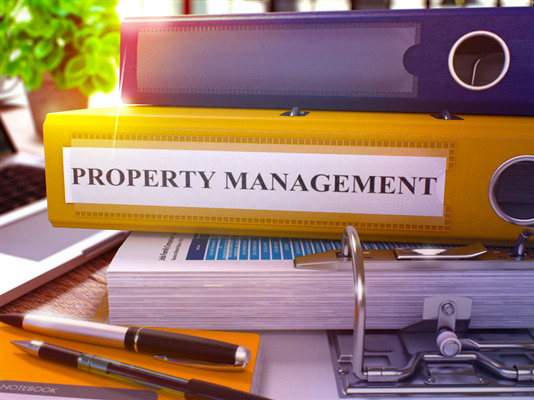 While it’s tempting to do all of this yourself, you should hire a professional property management company to do the work for you so that you can focus on other aspects of your business. Below are some tips on how to get started preparing for your spring landscaping now. We understand that the reason many people choose to buy a home that is part of a homeowner's association is because they want the chance to live completely maintenance free. At Gassen, we take that commitment seriously. 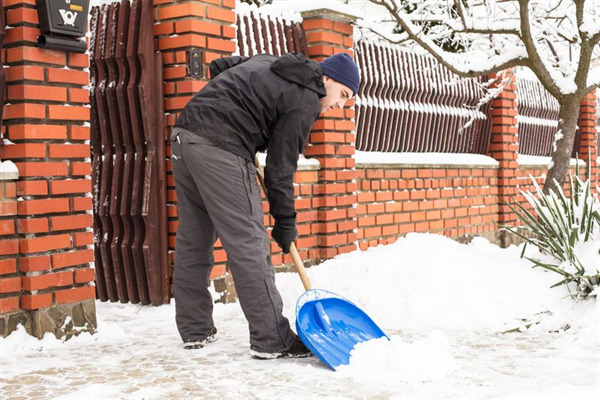 We never want our clients and homeowners to have to worry about shoveling a walkway or searching on their own to find a good contractor. If asked to help, we are more than happy to step in. Richard, a homeowner, describes below the level of service you can come to expect with Gassen. Making renovations to a rental property can be tricky. You don't want to over improve the property. This may cause you to spend more money than you will ever get back in rent. However, making the right improvements can help to increase the rental price of a home. Here are a few improvements that can help you to increase the monthly rent on a rental home. Most homeowners, especially new ones, have very high expectations of their volunteer HOA Board. As a result, they put undue pressure on the Board, instead of contacting their property manager. Here are some expectations that homeowners need to let go of. For all the benefits of a well managed HOA, there can be associated stress when it comes to making sure it is indeed well ran. At Gassen Property Management we will take the stress out of running a great HOA, leaving you to enjoy the perks. 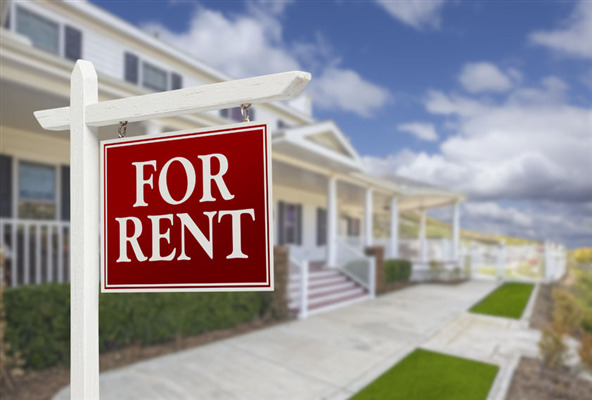 What Are the Benefits to Renting a Home From a Property Management Company? If you are looking to rent a home, you have two options. You can rent from a private landlord or you can rent from a property management company. 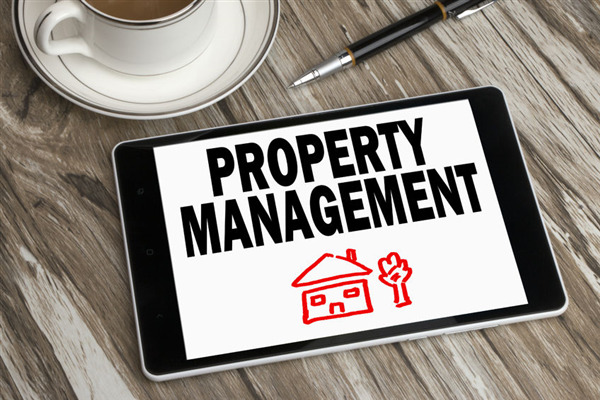 Learning the benefits of a property management company can help you determine if that is the right route for you. Here are a few of those benefits. Condos vs. Co-ops vs. Townhomes. What's the difference? 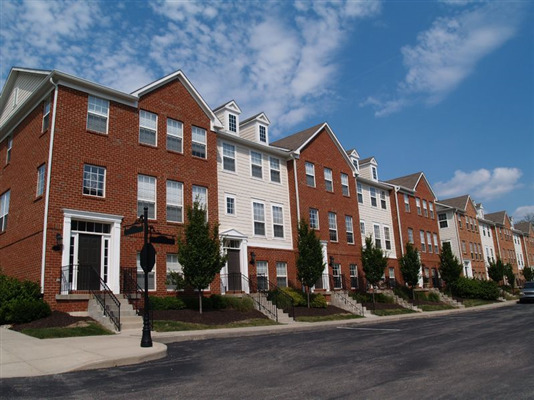 Condominiums, townhomes and co-ops: To the layman, the three terms are interchangeable. But when it comes time to buy one of the three, it's important that you know the difference. While all three housing style are typically managed by a home owner's association, that's where their similarities end.